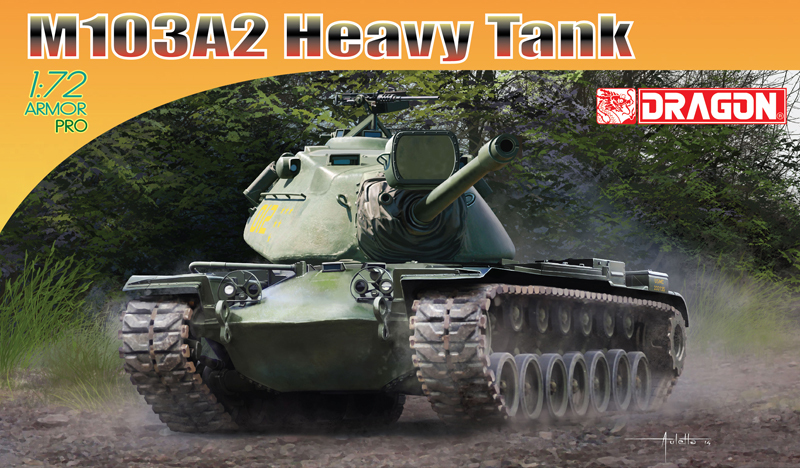 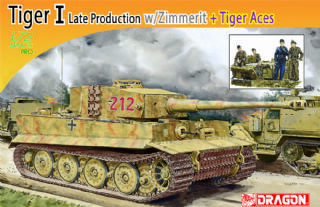 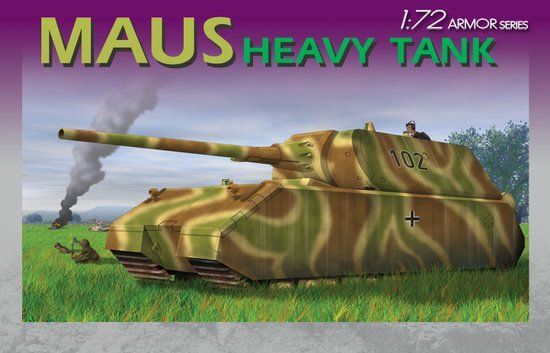 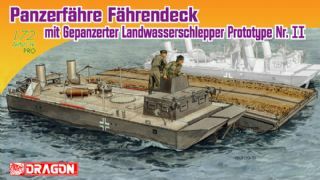 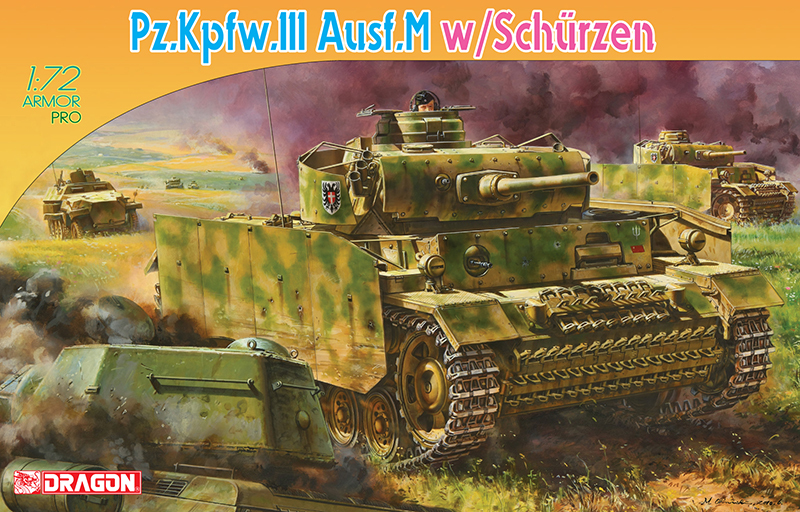 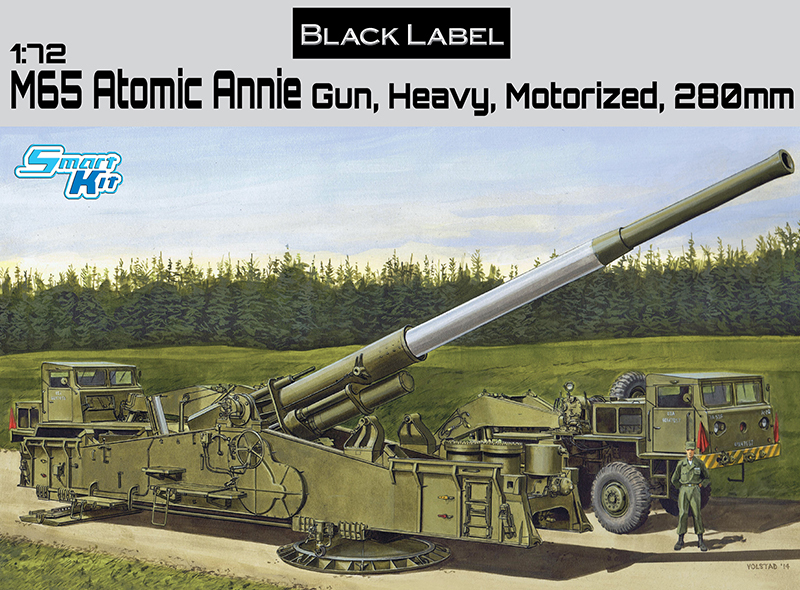 1/72 German Heavy Tank "Maus"
"Maus", the heaviest German tank during WWII, is coming in 1/72 scale! 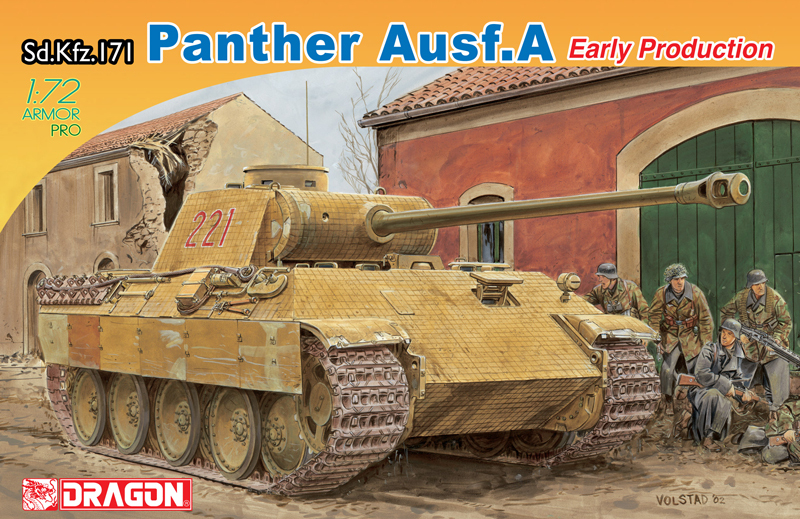 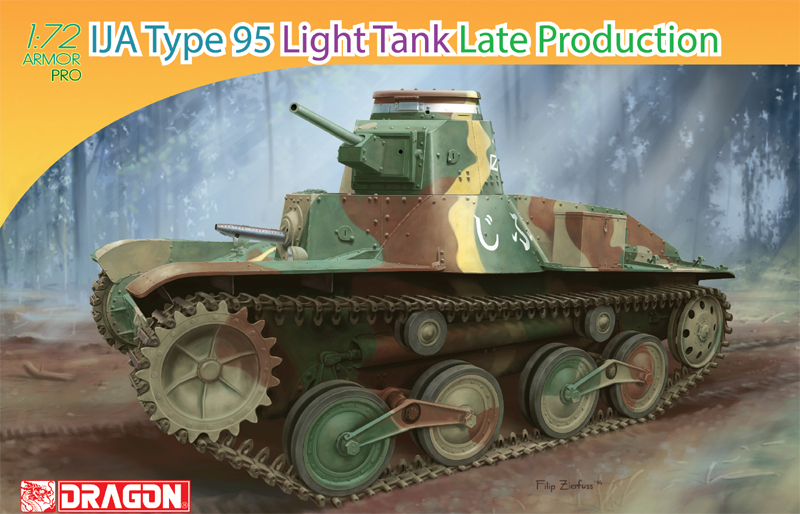 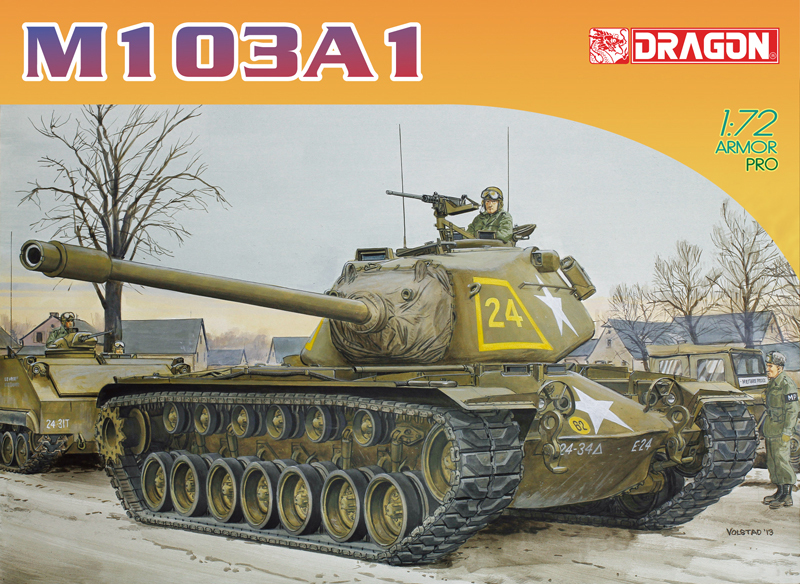 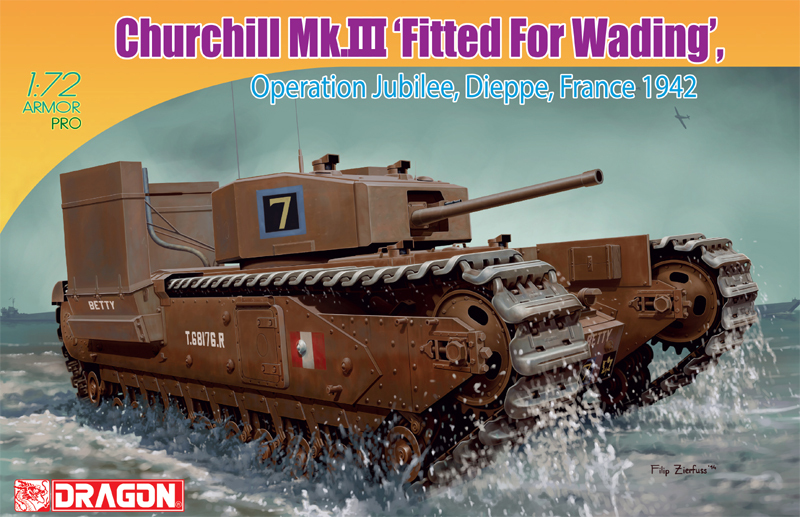 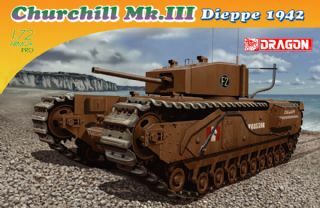 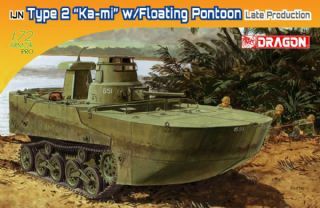 Improving on the production experience of our previous 1/35 scale kit, Dragon now brings you the most accurate and detailed Maus ever producted. 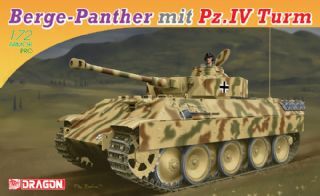 This is a COMPLETELY NEW KIT!